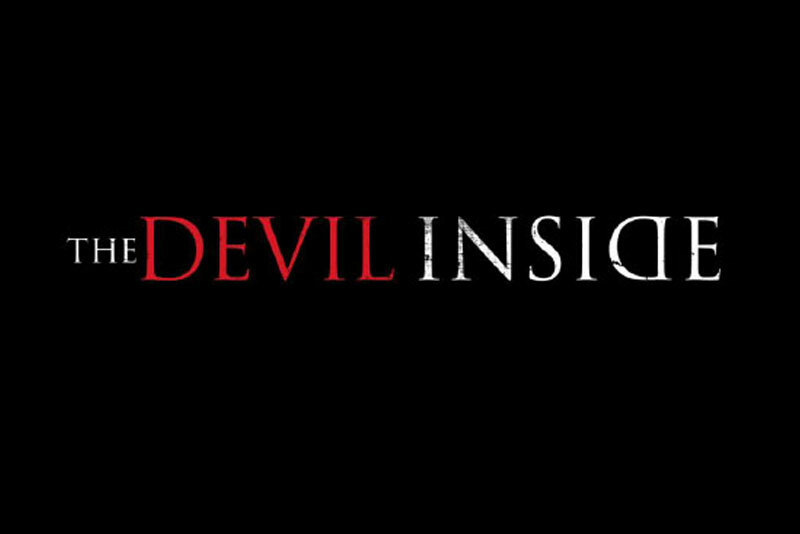 (CLOSED) The Devil Inside – Movie Tickets Giveaway! 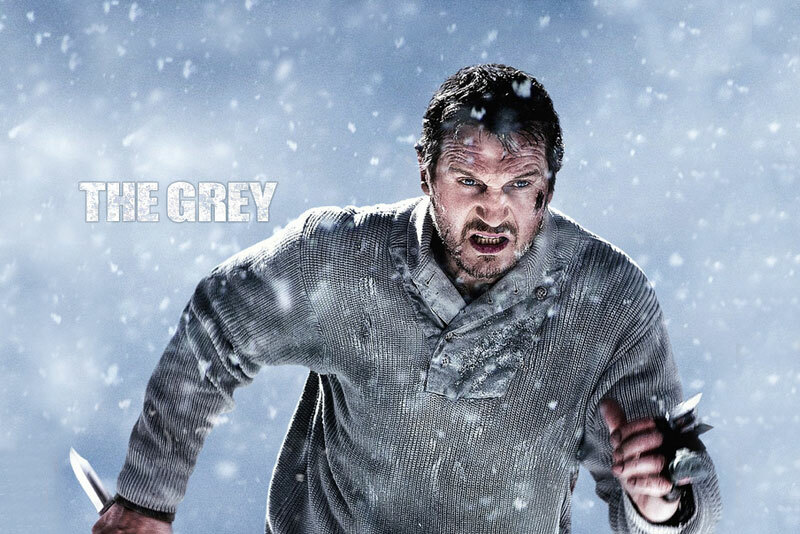 (CLOSED) Spirited Season 2 DVD Giveaway! 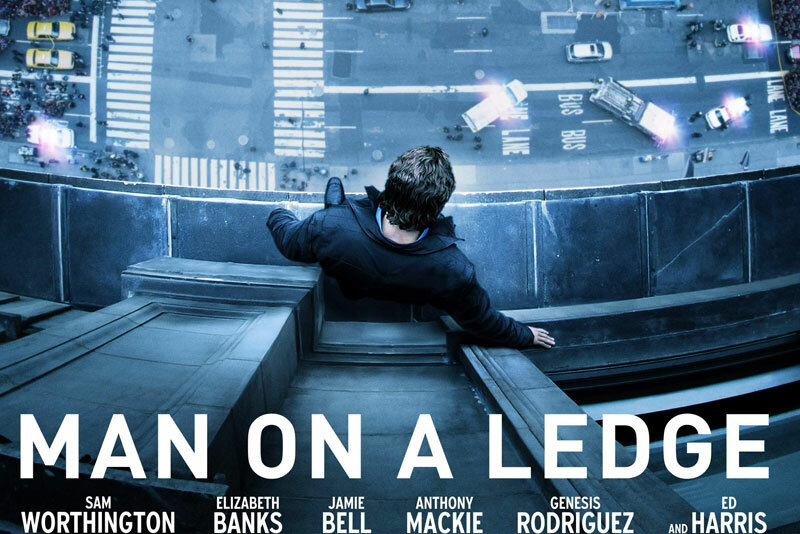 (CLOSED) Colombiana – DVD & Blu Ray Giveaway! 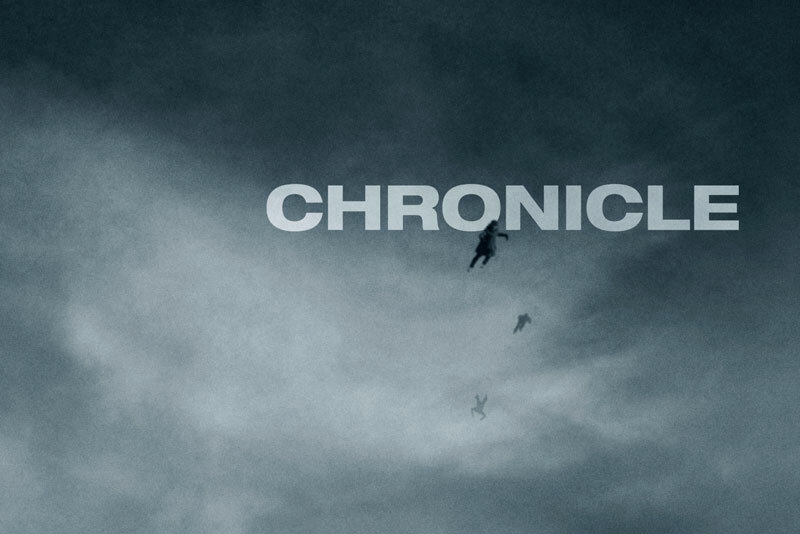 (CLOSED) Chronicle – Movie Tickets Giveaway! 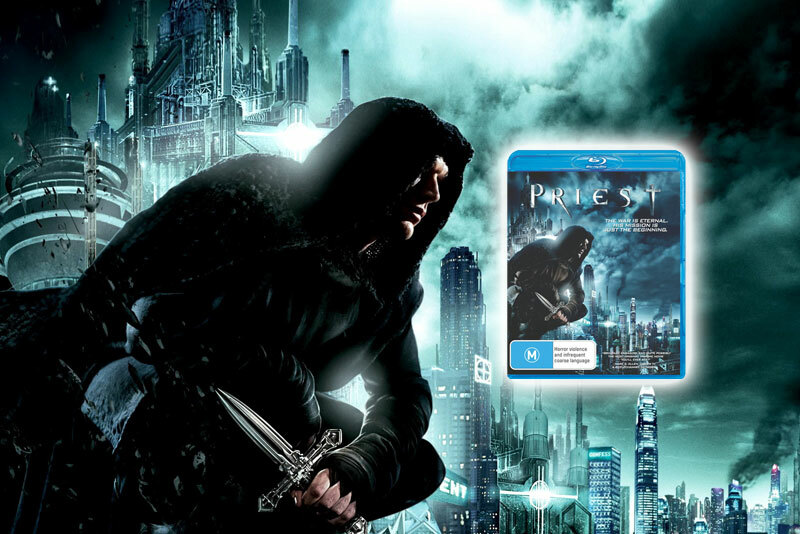 (CLOSED) ‘Priest’ DVD & Blu-Ray Giveaway! 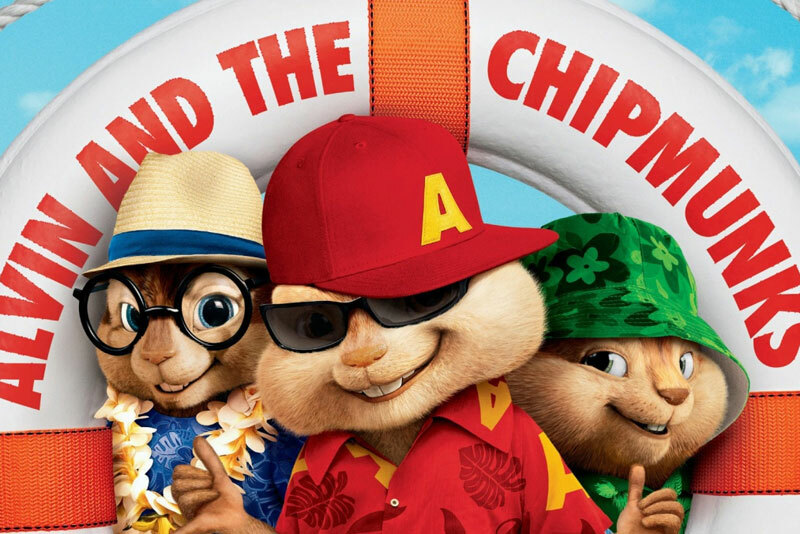 (CLOSED) Alvin and the Chipmunks 3: Chipwrecked – Movie Tickets Giveaway! 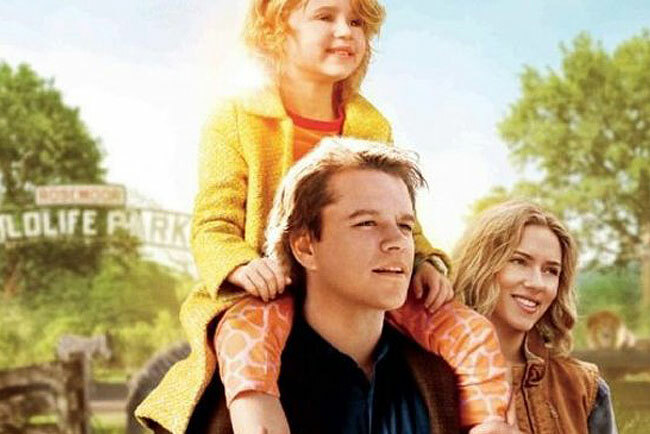 (CLOSED) We Bought a Zoo – Movie Tickets Giveaway! (CLOSED) ‘Wild Boys’ DVD Giveaway!